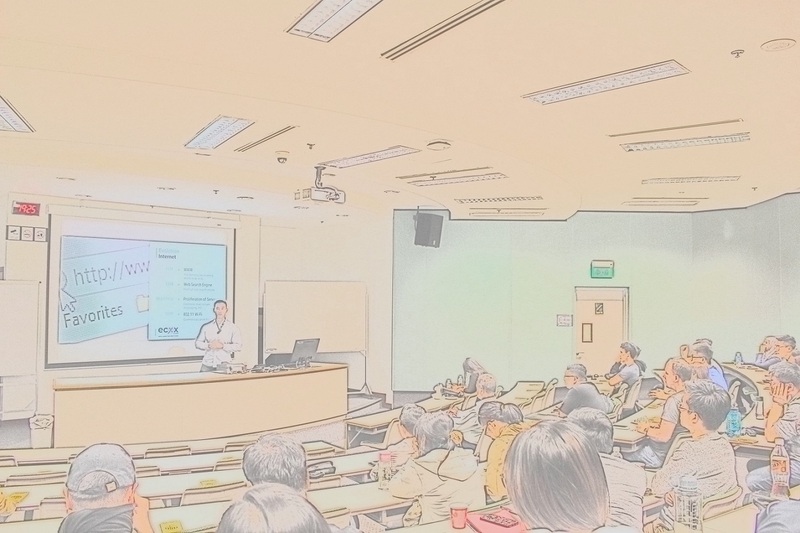 In the spirit of encouraging fintech & blockchain education in Singapore, Singapore Institute of Management (SIM)’s IT Club & Data Analysis Club co-organised a Blockchain 101 workshop together with the ecxx.com last wednesday @ SIM HQ. 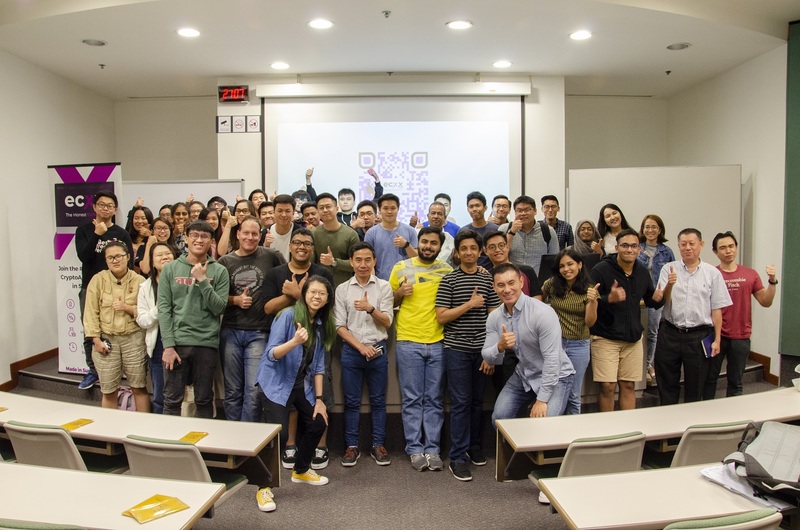 The workshop was conducted by the CEO of ecxx.com , Mr Branson Lee (executive committee – Singapore Fintech Association) and well-received by the students and lecturers alike. 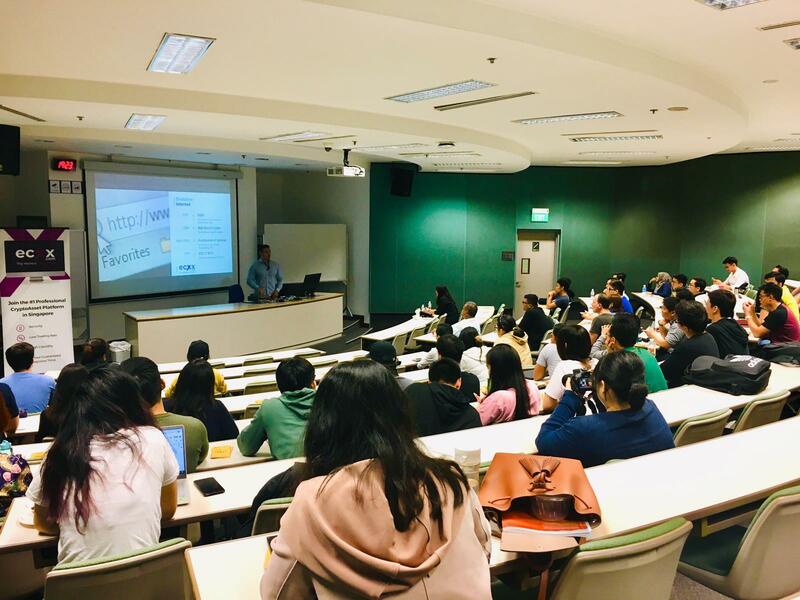 Attended by over 50 students and individuals from other schools, the workshop covers the history and evolution of blockchain technologies, the concept of money and trust, as well as application of blockchain in the Capital Market. 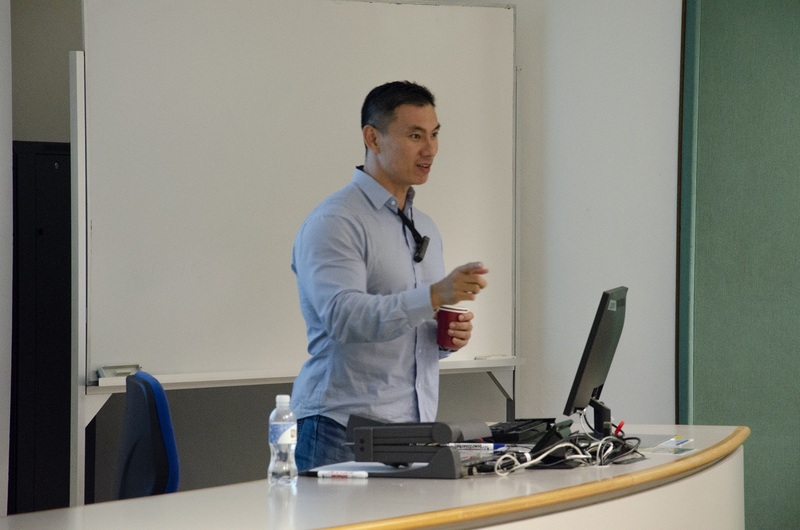 After understanding the fundamentals of Blockchain which includes a demo on the technology, it was an eye-opening experience for every to gain a better understanding of how blockchain technologies are applicable in a real-world setup. 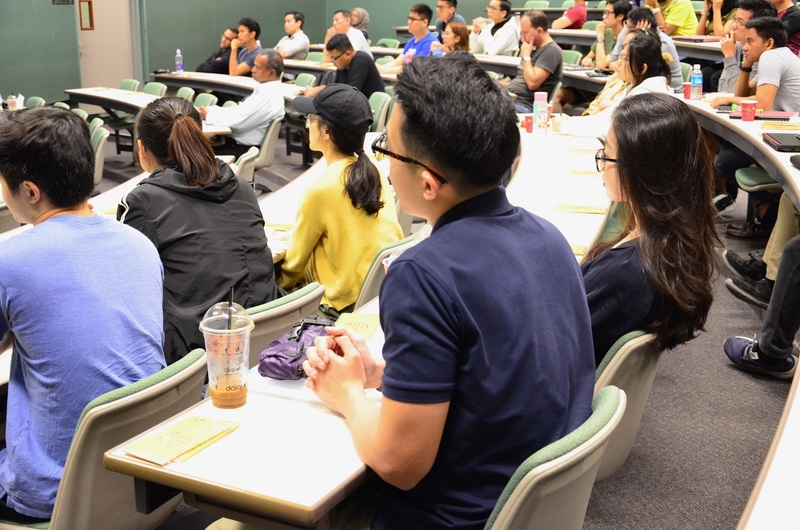 We would like to take this opportunity to thank SIM for being such a wonderful host to us! View more photos on our Facebook page here!